My husband and I used to do a lot of hiking before we had kids. 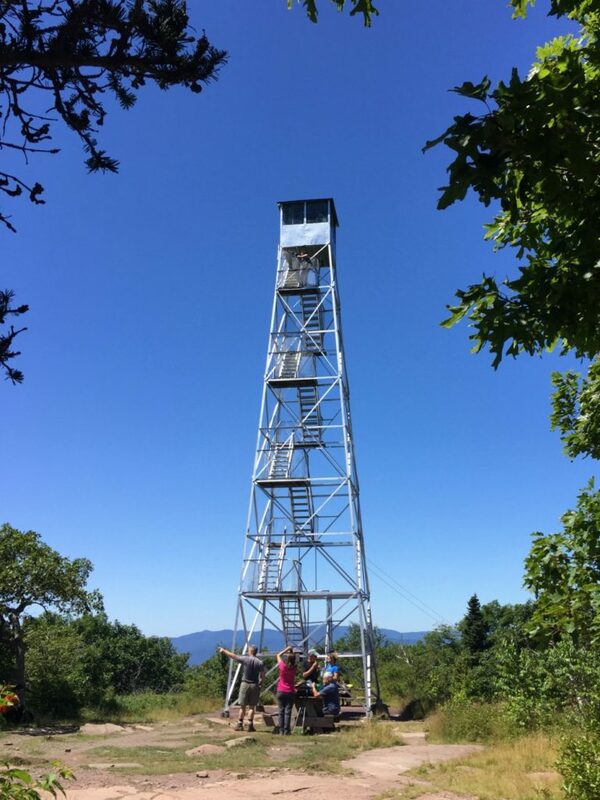 We hiked Overlook Mountain many years ago, as long as 15 years ago, and decided we wanted to take the kids there. The trailhead is easy to find, and Google Maps took us right to the parking lot. The parking lot supposedly has about 15 parking spots, and arriving about 9:30 on a Sunday morning, we were able to squeeze in. There were quite a few people trying to find spots, and by the time we left, there were people parked up and down the road – but be careful as I have heard that the town has issued a lot of pricey parking tickets. My suggestion is to get there early, especially on weekends. The trail itself is nice and wide, and is pretty solid with a packed surface with lots of stones and gravel. The day before we had hiked a fairly flat trail and were up to our ankles in mud, yet there was no mud on this trail, which is about 2.5 miles up to the top. Going up the trail is a solid ascent, right off the bat. The kids were complaining that they were tired and they wanted to give up. If you aren’t in shape, you will be feeling it as the trail doesn’t offer respite from an uphill climb. 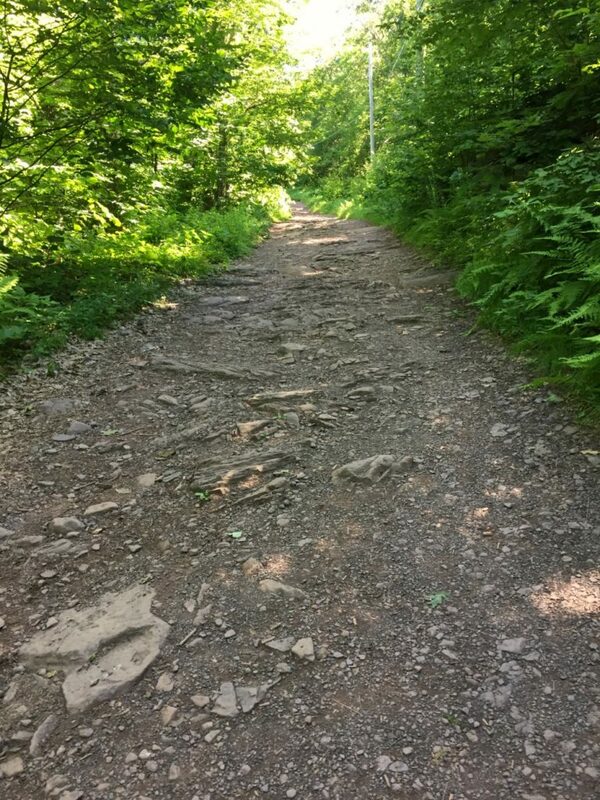 The trail is also a bit plain – there isn’t much to see – so my suggestion is to take it slow and steady and enjoy talking with your hiking companions. One of the ways we did pass the time was looking for raspberries along the trail. The kids enjoyed finding them and even putting some in their water bottles to make “infused fruit water”. It broke up the time (and also made the hike a lot longer, which was fine by us as long as the kids were content). As we got closer to the top a group passed us as we were picking berries, and told us they had just seen a rattler. We backtracked a little down the trail and sure enough, there was a rattler in the grass right on the side of the trail. It was huge and rattling its tail. We observed it very carefully as it slithered away, and proceeded with our hike. 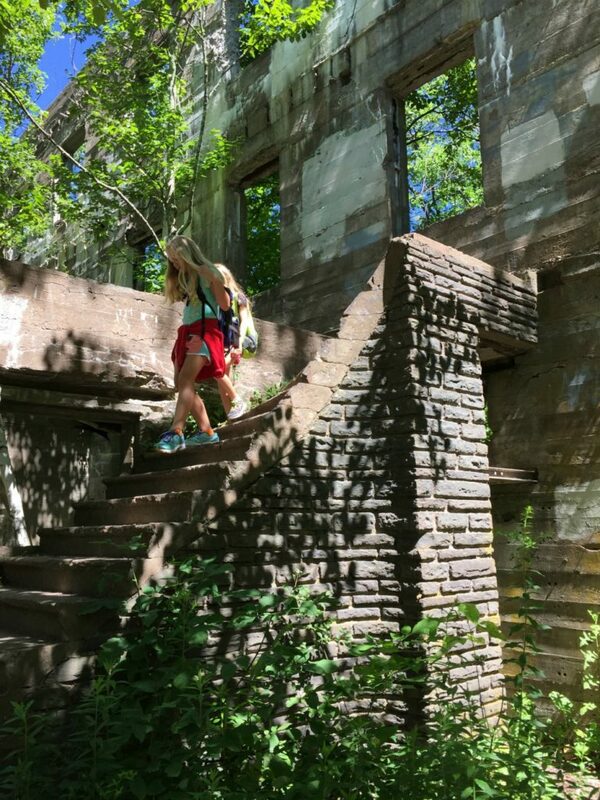 About 2 miles up (about .5 from the summit), there is your first reward – an abandoned hotel. 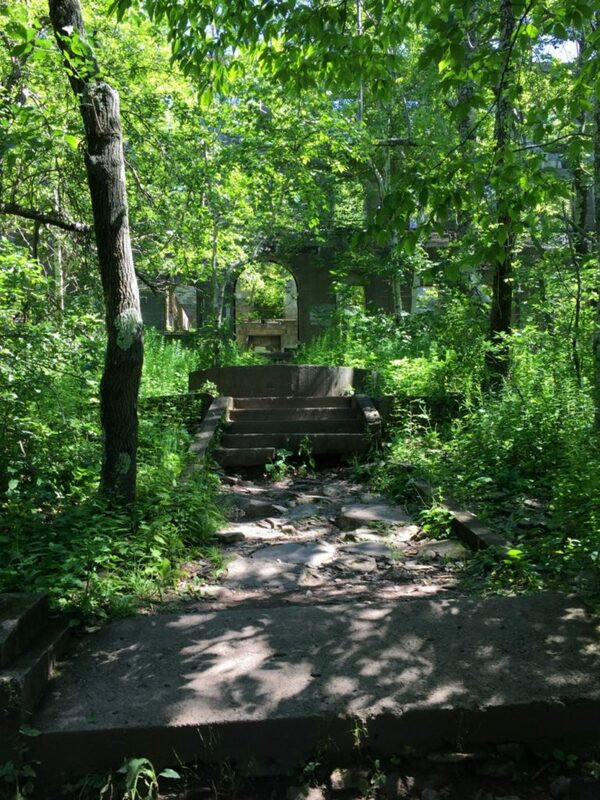 The Overlook Mountain Hotel was impressive back in its day, but now consists of just walls, windows, staircases to nowhere, empty fountains. I had told the kids about it and my 10-year-old said the ruins were bigger and more impressive than she thought they would be. The kids were excited to explore for a bit. 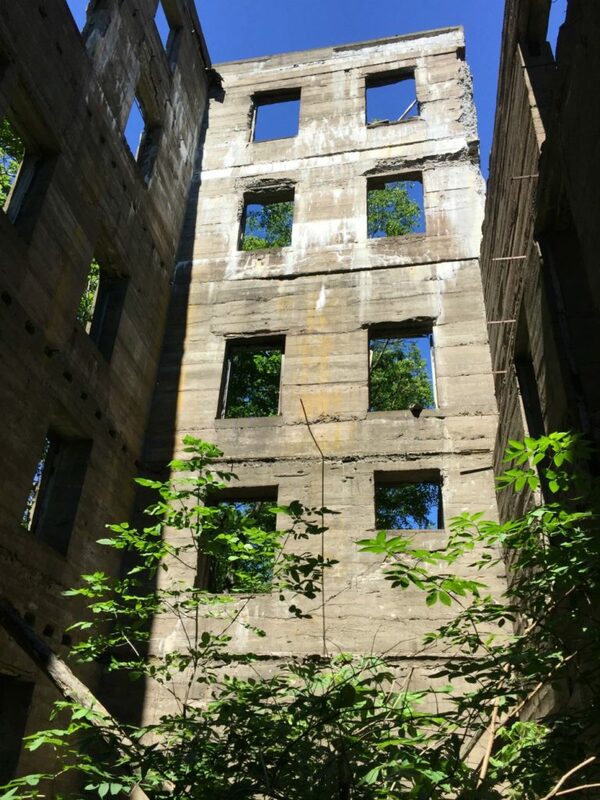 While the ruins seem safe, keep a careful eye on kids, since there are timber rattlers on the mountain and also there are hazards around the hotel – window cutouts that open to a drop, staircases to nowhere, and some things like broken glass and wires sticking out of the cement walls. While I wouldn’t say this is dangerous, it is definitely not for kids to run around or a place to not be using common sense. After we explored the hotel for a little bit, we pressed onward. 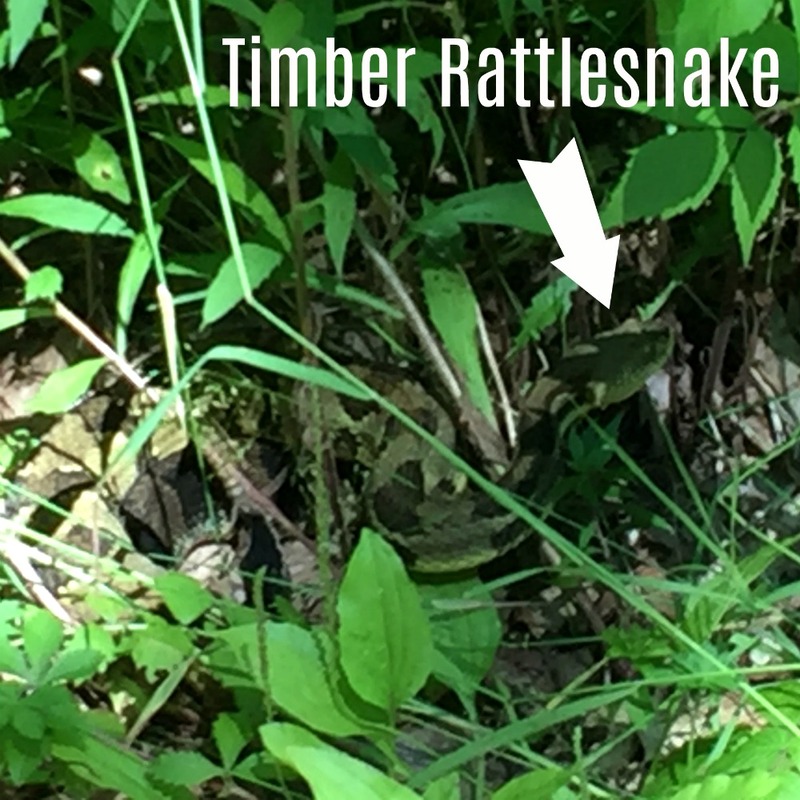 We did see a bunch of signs near the top about Timber Rattlesnakes. Of course, we had already seen a rattler, but perhaps there are more near the top, especially with all the rock outcroppings. That last 1/2 mile is a tough one if you aren’t used to pushing those muscles, but soon enough we saw the Visitor’s Center through the trees. 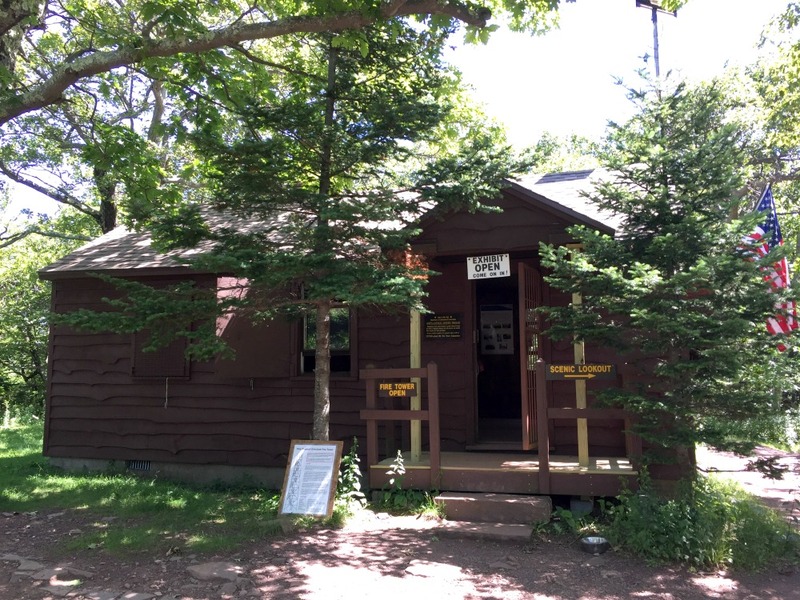 The Visitor’s Center is a simple cabin-like building that has displays and information. We learned some of the history behind the hotel, and checked out Timber Rattlesnake skins. 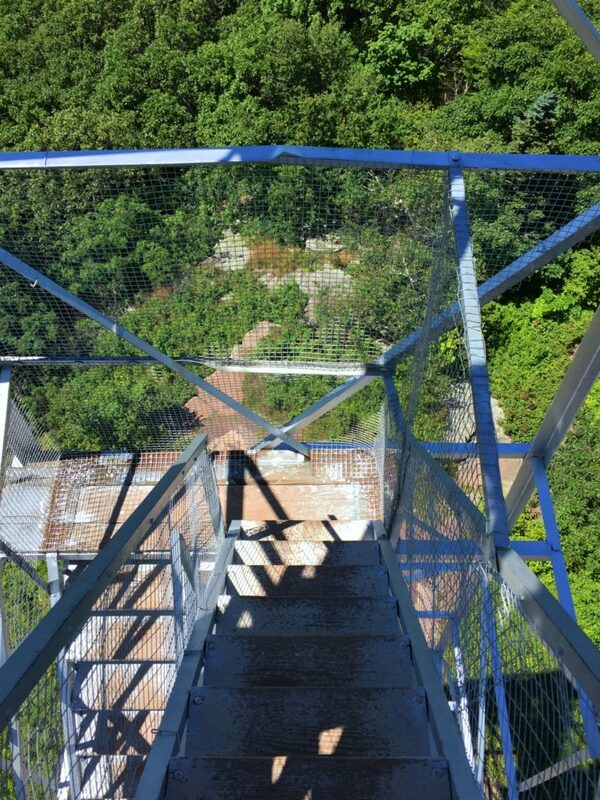 It is pretty cool to be able to climb the fire tower at the top of Overlook Mountain. 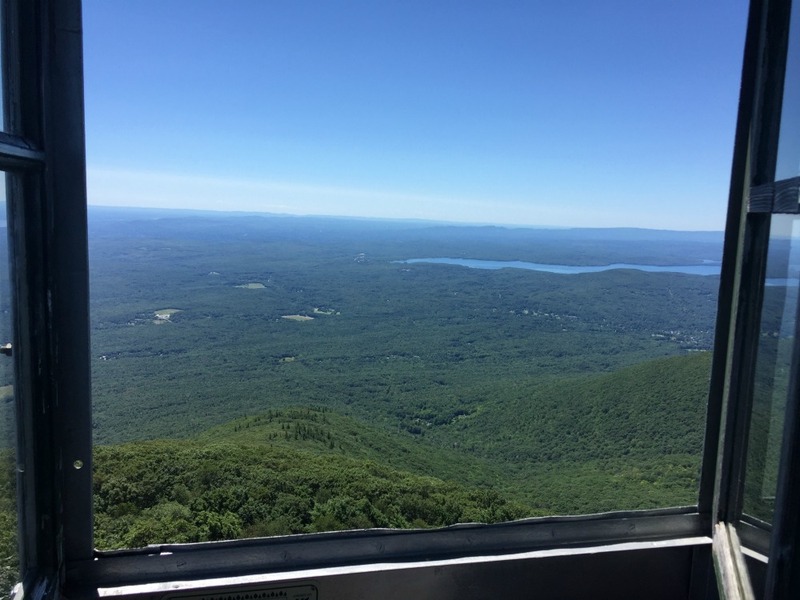 As we reached the top, the kids had a moment where they weren’t quite sure if they would make it, and it did cross my mind that I wasn’t fond of the heights, but we made it to the observation deck, and the views are amazing. We happened to be there on a nice, clear day, and it was amazing to look out over the mountains. 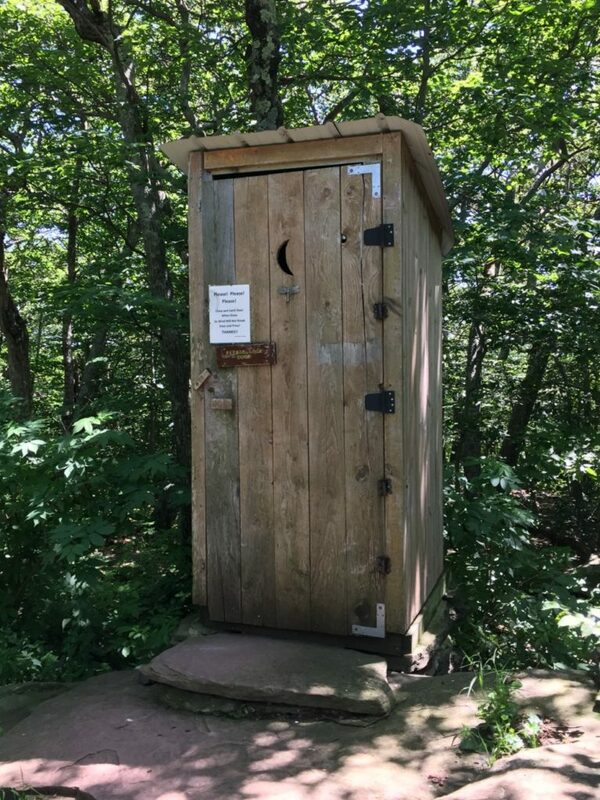 There is even an outhouse at the top of the mountain! 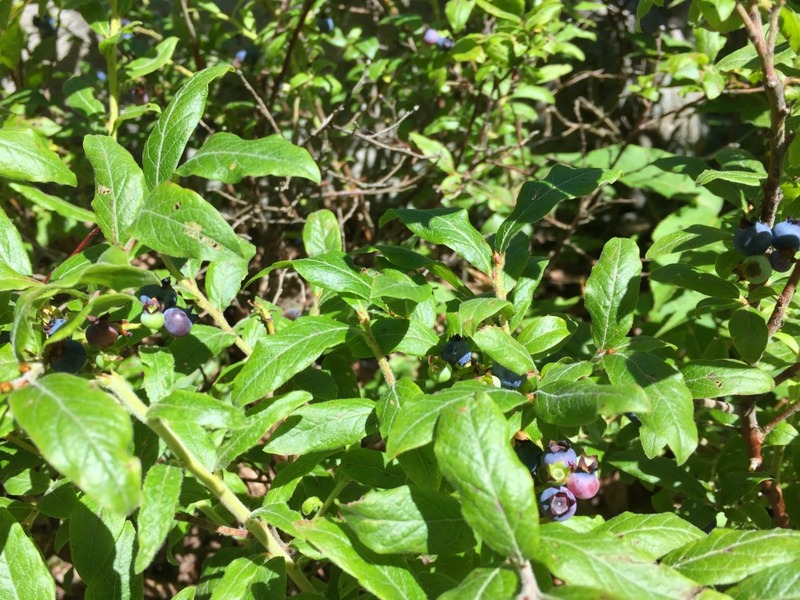 We enjoyed lunch at the top of the mountain, even picking blueberries (late July) to add to our snacks. I do recommend bringing water and some food, either snacks or a nice lunch you can enjoy at the top of the mountain. Heading down the trail went a lot faster than the ascent, although it wasn’t kind on my knees. It was an easy walk down, and there are porta-potties at the bottom. We headed to Woodstock after the hike for some food afterwards, but was extremely crowded when we drove through, with very limited parking. We headed a little further to Saugerties for a late lunch before making the drive back home. Overlook Mountain looks so beautiful! I’m sure we would have a great time there as well, minus the rattlesnakes of course…and the tower. We don’t do heights! Looks like a great place for a hike. New York is a state we have yet to visit, but hoping to make it out there next summer. What a neat place to go for a hike. Its such a beautiful place. What a gorgeous place! I would love to explore the beauty of nature there with the fam. We love to get out and tromp around the wilderness together. How beautiful. I’d be terrified to see rattlesnakes (we have found one on our property before). How beautiful. 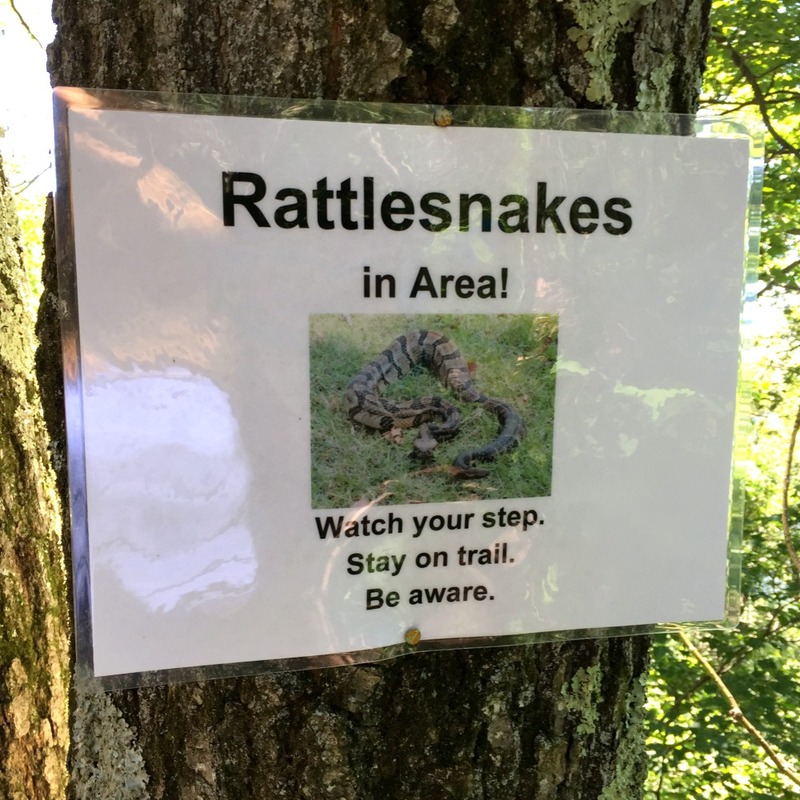 I’d be terrified to see rattlesnakes (we have found one on our property before). I’m definitely putting this on our NY vacation stop. We love to go on family hikes. Overlook Mountain looks like a fantastic place to check out. I would be a little scared of the rattlesnakes. It looks so beautiful there. Omgeee!!! What an adventure! I love hiking too! That abandoned hotel looks so cool. The snake would have scared me even though I do appreciate reptiles. Thank you for sharing this!! What FUN! Overlook Mountain looks like a beautiful place to visit I might have to schedule a vacation as soon as possible! You make the pictures look so pretty. It looks like you had a great time. I used to live in NY and I can’t remember if we ever made it out there or not. I would love to take my daughter there to see it sometime! Those are some very beautiful photos. Looks like an amazing place to be just to enjoy the views. I’ll have to go here someday just so I can see it. This looks like a nice walking trail. I am not so sure about the rattle snakes though. I guess as long as you heed their warning, they are likely to leave you alone too. I have been terrified of snakes since I was little. If I saw this I would have been peeing my pants and running into a tree because I would have been scared out of my mind. lol. Your photos are gorgeous and this looks like a hike that I need to take if I ever get to the NY area. I am not too worried about snakes, as weird as that may sounds. They don’t really scare me but I am cautious when I know I need to be. 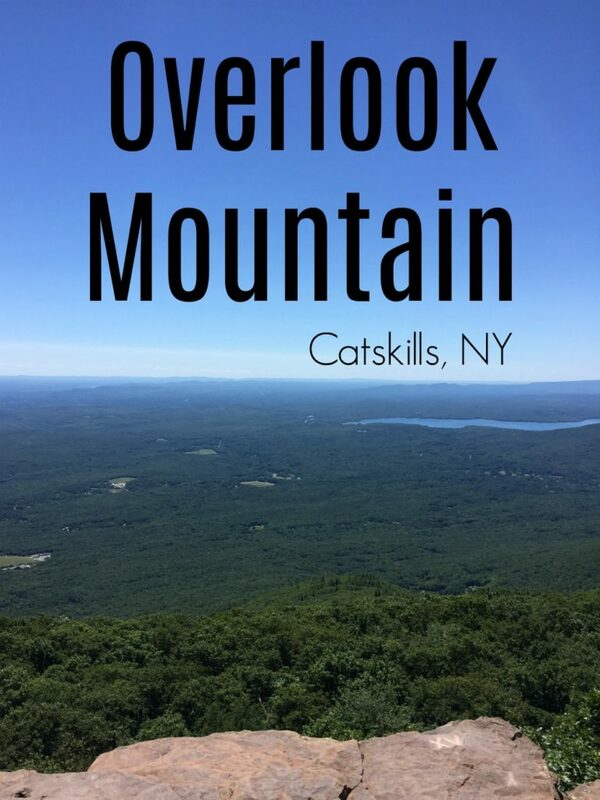 I have been to NY several times but never to the Catskills. I love this post and all of your photos! I need to get up there some day!! Oh wow. This haking trail looks amazing! 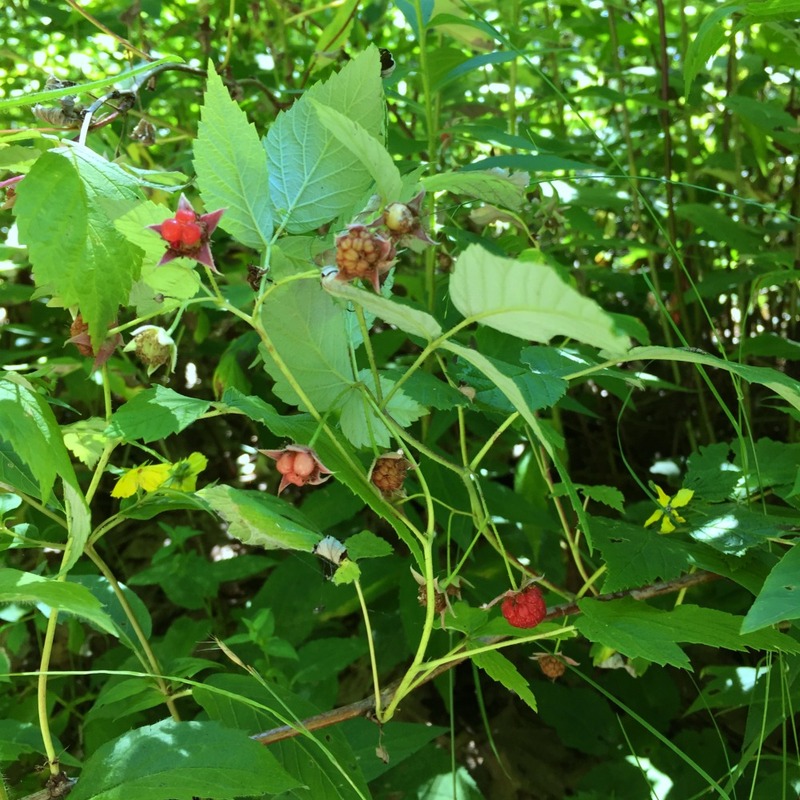 Fresh blueberries and raspberries along the trail? Awesome! My kids would love to go there someday! I really love hiking and enjoying nature. Your photos look awesome! 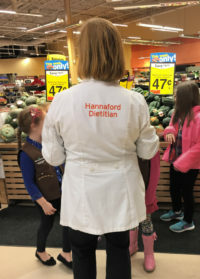 What an adventure for you and your family! I would love to visit the place and see the hotel in person but minus the snake, I hope. I’d freak out if I’ll see one. I loooove the Catskills! Actually, next week I’ll be there again. I’m definitely going to try to make it to the top of Overlook Mountain this time.